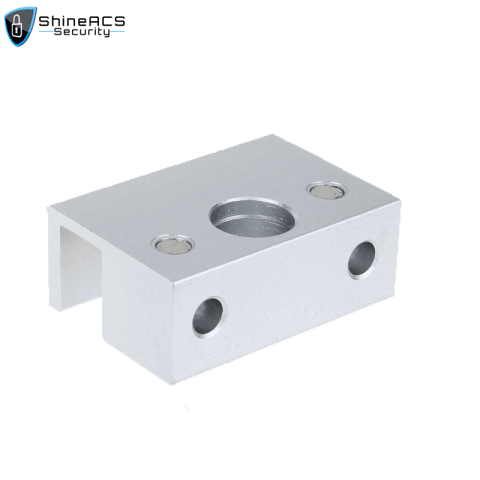 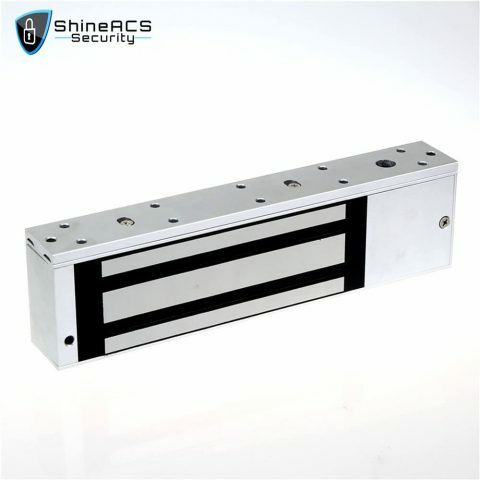 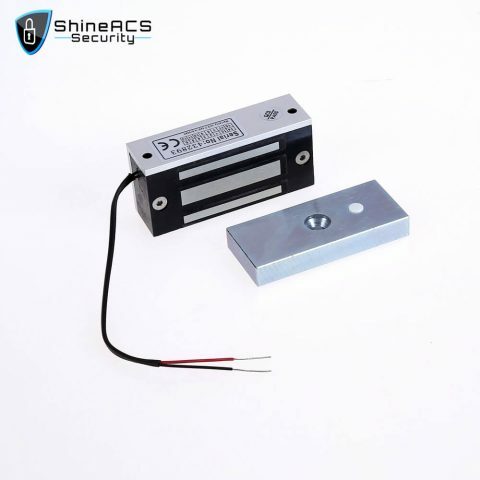 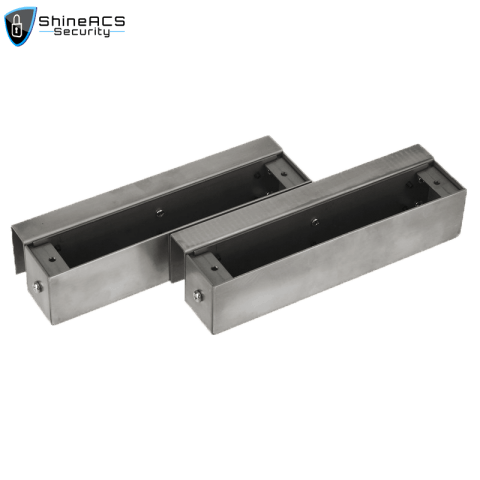 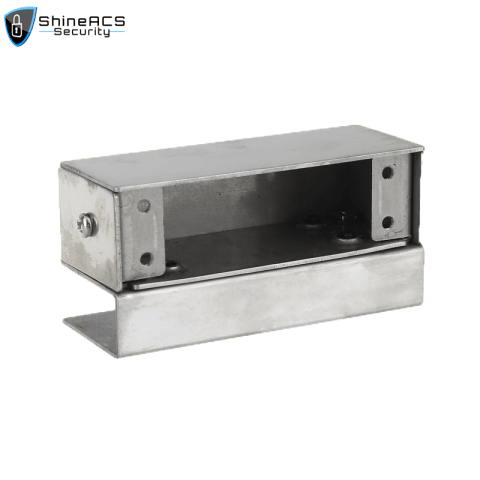 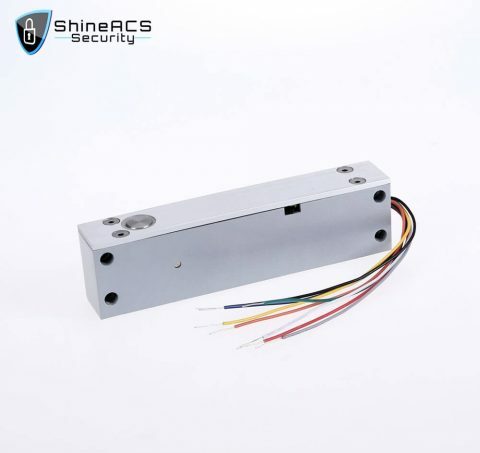 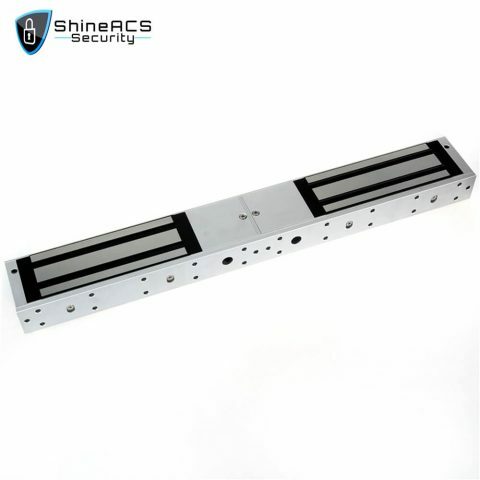 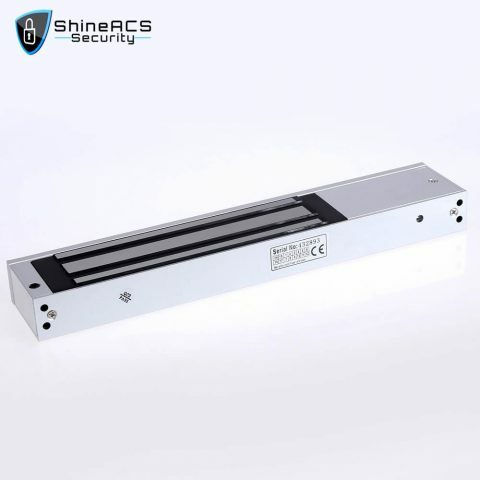 Electric Magnetic, Dropbolt Door Locks For Glass Doors, Gates are widely used in all door access control systems, electrical locks represent physical safety barriers. 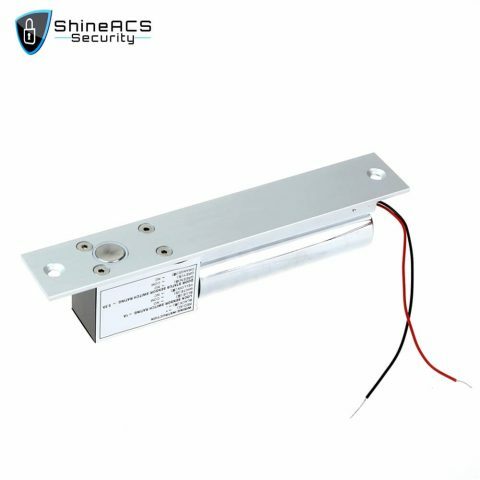 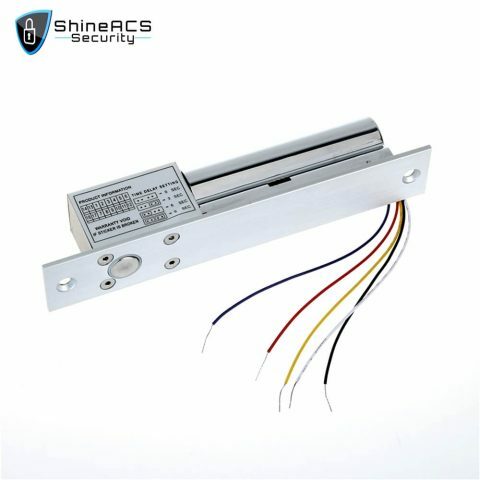 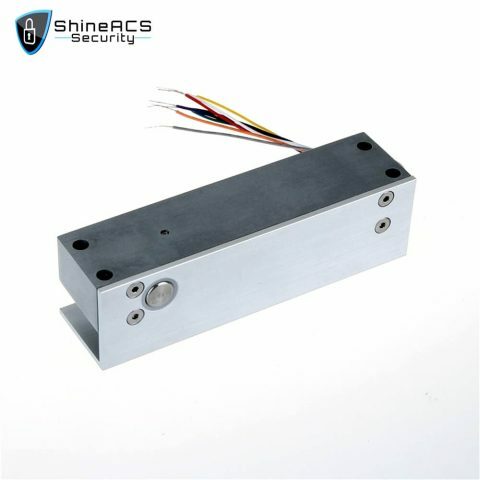 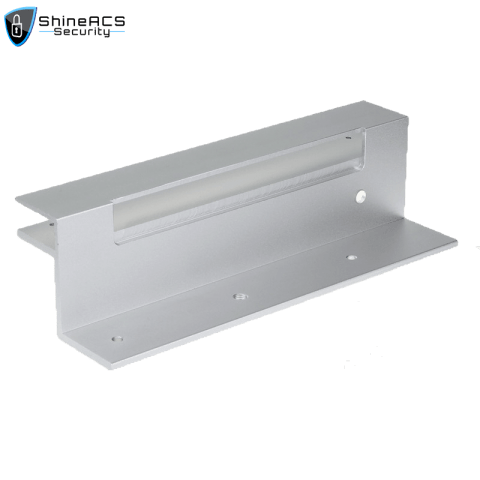 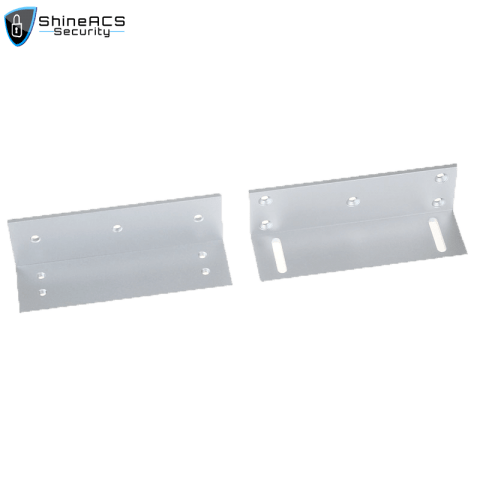 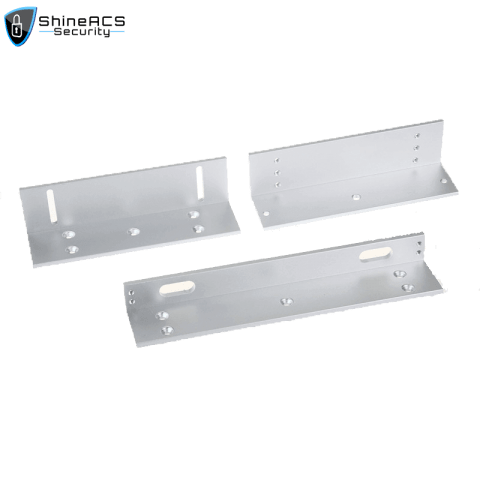 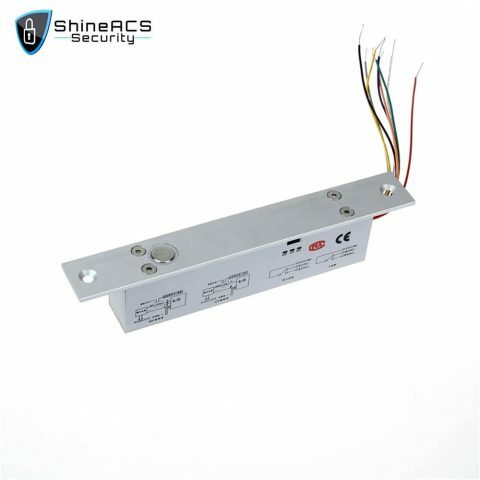 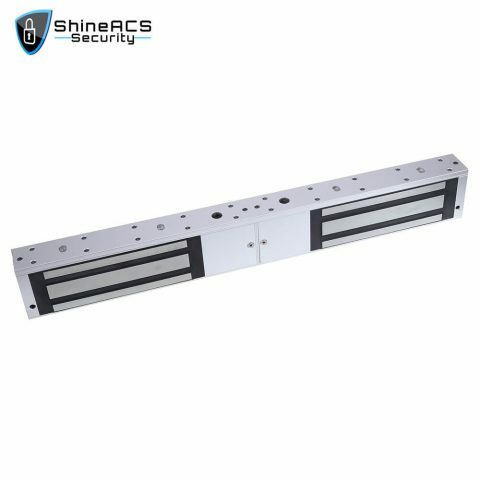 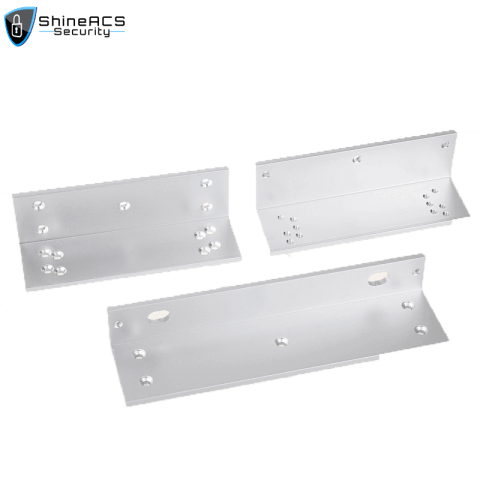 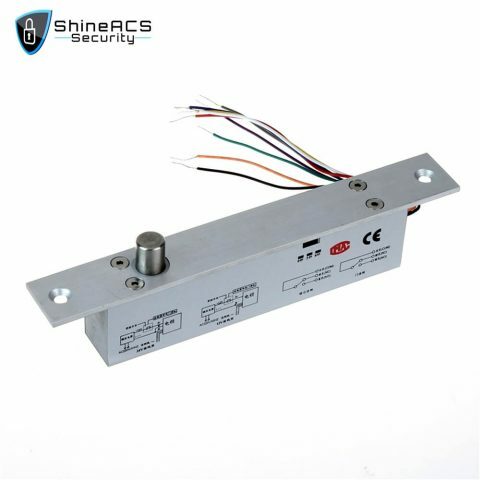 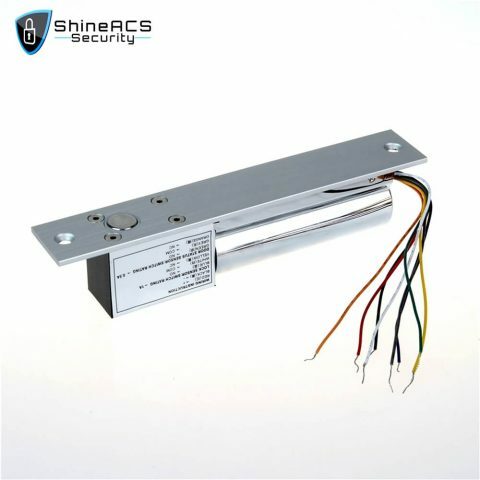 Commonly used electric locks for door access control are electric blot lock, magnetic lock, and electric strike door lock. 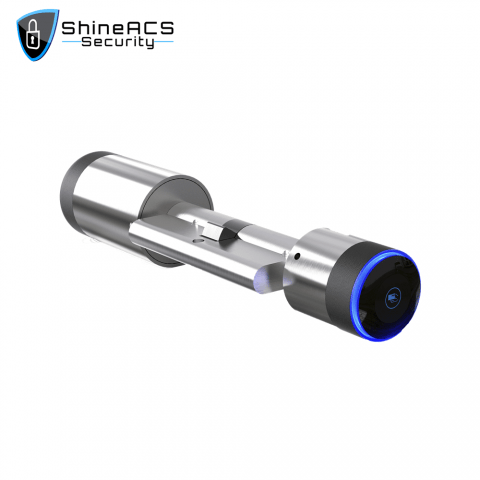 Smart Locks is an important part of the access control system is the implementing agencies and key equipment of an access control system.